3Sixty (previously the DFASS Group) is a world-class leader in retail options for travelers and travel-related audiences. We specialize in helping consumers and businesses access the enticing world of Duty Free retail with a dynamic spectrum of services. Recognized globally as the world’s largest in-flight concessionaire, and with a growing footprint in airport duty free and specialty retail stores, 3Sixty (previously the DFASS Group) sets a high standard for in-flight and airport retail by delivering impeccable service, a broad spectrum of both exclusive and premium brands, and a comprehensive turn-key enterprise. USA. 3Sixty (formerly DFASS Group) proudly received DFNI-Frontier Americas’ Top Inflight Retailer of the Year Award, during this year’s duty free and travel retail Summit of the Americas. 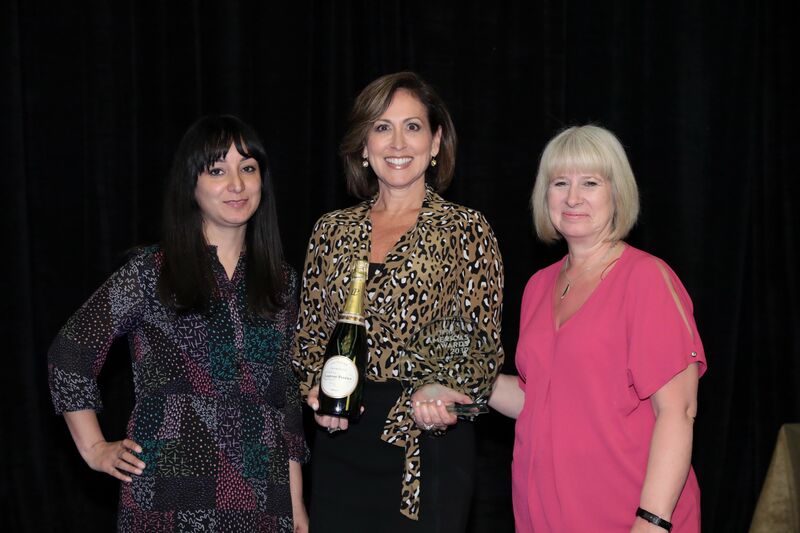 The event held on March 25th, 2019 in Orlando, Florida, celebrated the very best of travel retail across all channels in the Americas. 3Sixty Duty Free (formerly known as DFASS Group) is to implement its first physical installations under the new branding at Dallas Fort Worth International Airport Terminals A and C (renderings to follow) later this year. "We are new to the 3Sixty (previously the DFASS Group) business family. In the relatively short business timeframe we have found 3Sixty (previously the DFASS Group) to be highly competent with talented personnel and skillful in their business acumen. 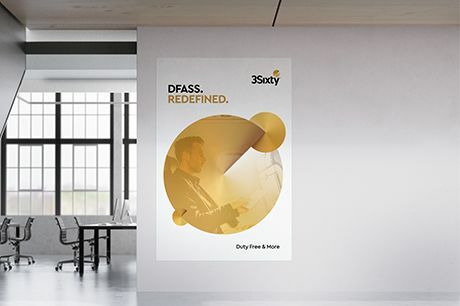 3Sixty (previously the DFASS Group) has embraced our involvement as an ACDBE partner and demonstrated a high standard of success for all partners."